Be inspired to write your heart out with the Modern Fuel Mechanical Pencil 2.0, an upgrade to the original without compromising on quality. 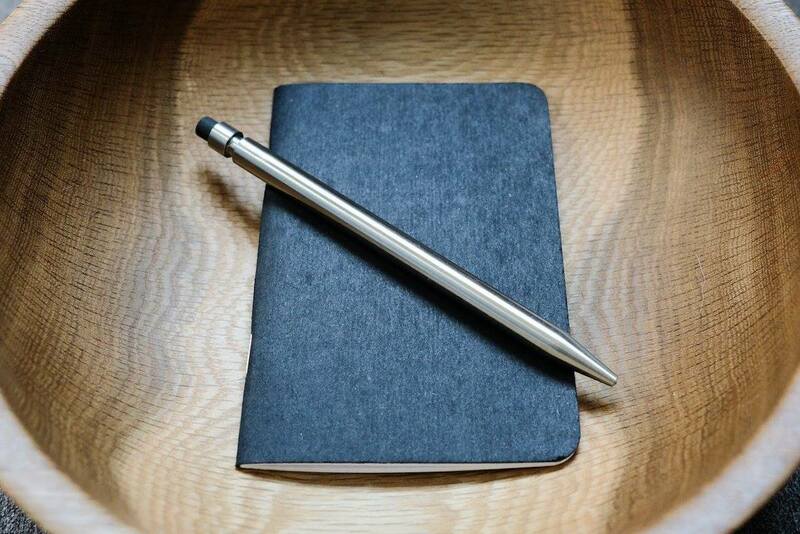 Be inspired to write your heart out with the Modern Fuel Mechanical Pencil 2.0. 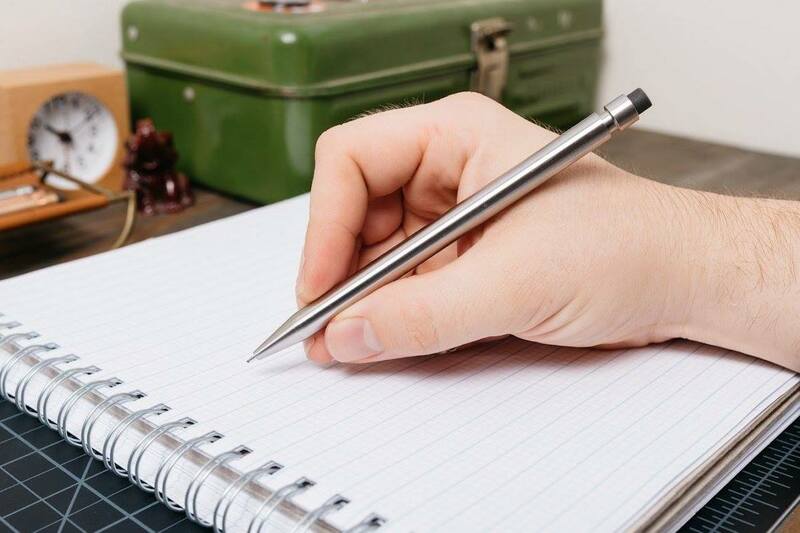 This writing utensil is an upgrade to the original design to increase your experience without compromising on quality. 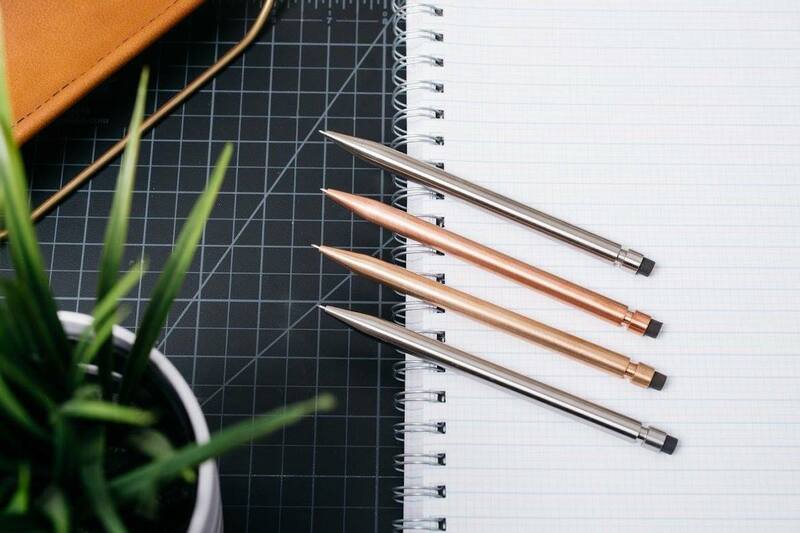 The Mechanical Pencil 2.0 features 100% metal parts and no plastic. In fact, the only non-rubber is the O-ring and the eraser. 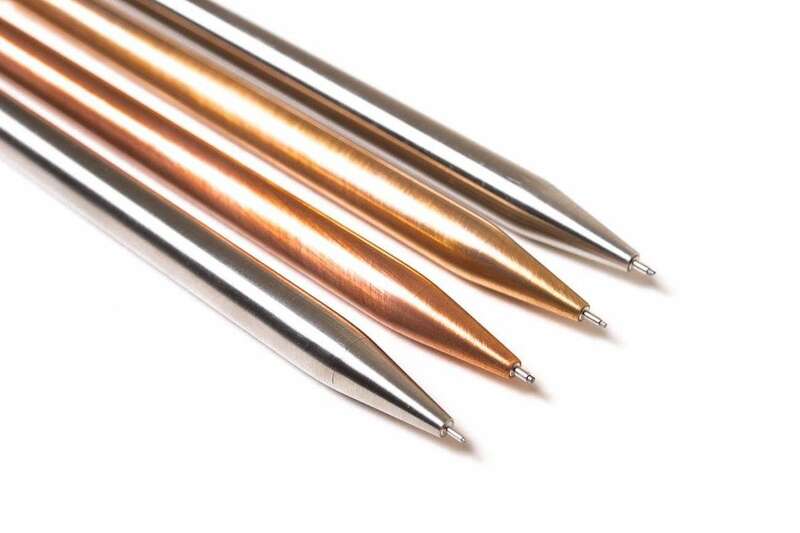 Plus, the Mechanical Pencil 2.0 works with a variety of lead options including 0.5mm, 0.7mm, and 0.9mm. It uses a bronze C52100 mechanism. 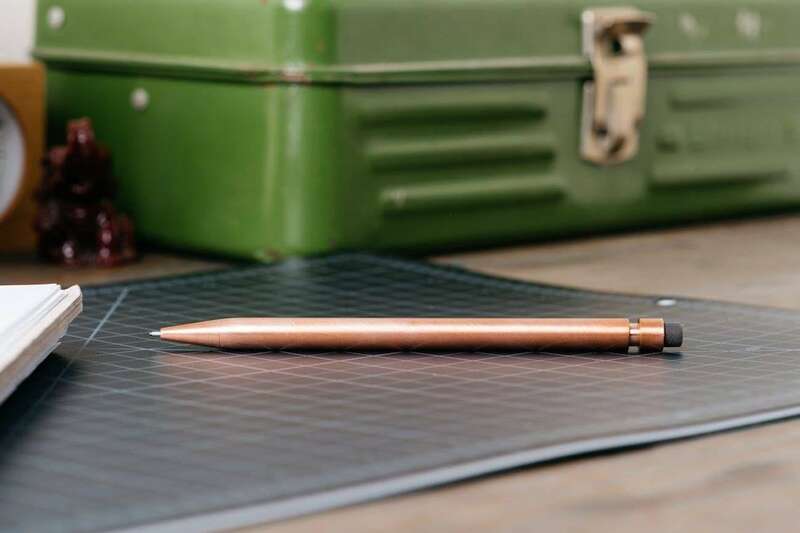 The interior is perfectly designed to allow the pencil to be totally balanced. 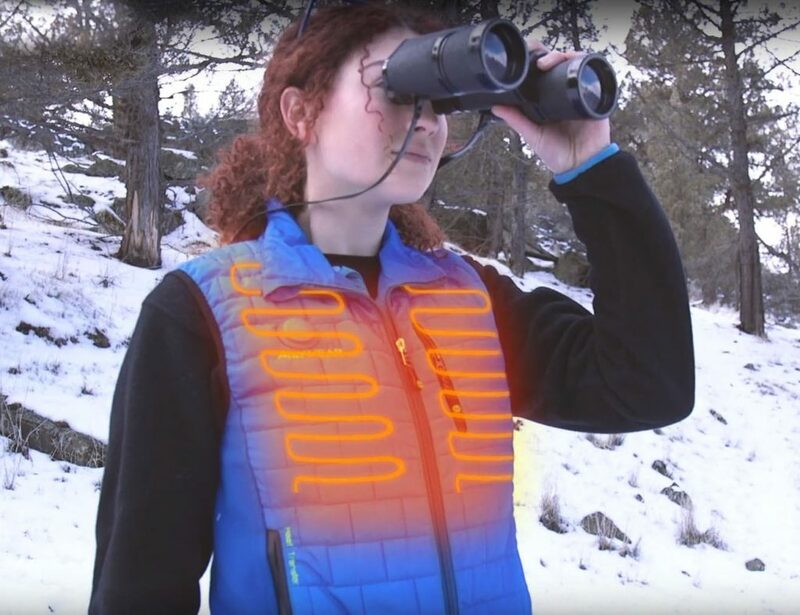 This gives you a superior writing experience every time. 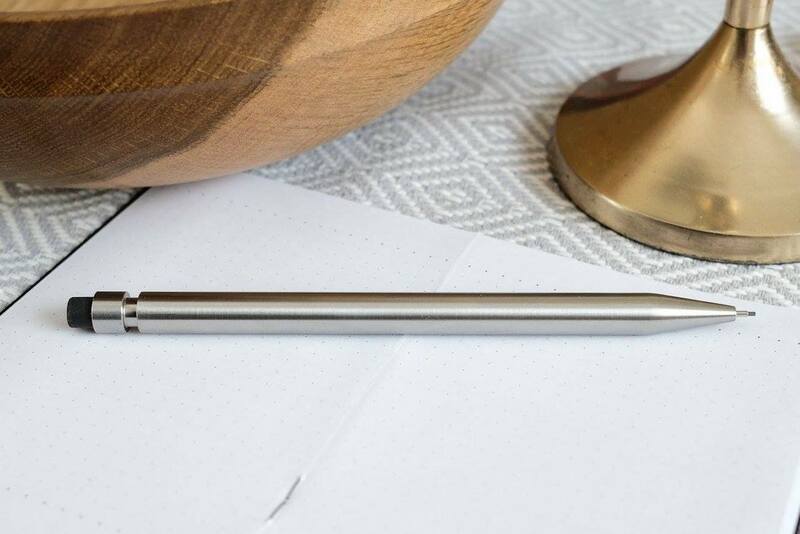 The retractable tip keeps the pencil nice and sharp and ready for use. Finally, each Mechanical Pencil 2.0 is complete with a unique serial number hidden inside.